People of yore preserved the food they harvested through fermentation. Healthy bacteria were used to lengthen the shelf life of food. Apparently, these bacteria were also able to increase the digestibility of food and to enhance its nutritional value. They also transformed the taste of food and developed its flavor – adding a pleasant tanginess or sourness to it. Pickles, cheese, yogurt and wine are some popular examples of fermented foods. Today, we find people using beans, seeds, nuts, vegetables, grains, as well as liquids like teas, sodas, and vegan milks as ingredients for fermented foods. Fermented foods continue to gain in popularity because of the many health benefits they provide. People who used to find their taste and smell too strong have now grown to enjoy them for the punch they add to meals. What are other examples of fermented foods? 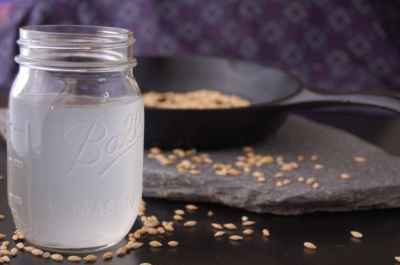 You come up with Rejuvelac when you combine sprouted grain (wheat berry, quinoa, or millet) with pure water. Rejuvelac is fizzy, somewhat sour, and refreshing. Its bouquet of flavors will depend on your choice of grain. Rejuvelac is rich in enzymes that aid digestion. It’s also a mild laxative, helping to relieve constipation. Believers in the benefits that Rejuvelac provides prefer to take the drink upon waking up in the morning or on an empty stomach in-between meals. Kombucha is also a bubbly beverage, tangy, sweet, and revitalizing. It’s a blend of sweet tea, either green or black, and kombucha—a mushroom culture combining several species of yeast and bacteria. Fruits or herbs are added to the drink for a stronger flavor. During fermentation, alcohol can occasionally be produced, oftentimes about 0.5 percent or less by volume. People consider kombucha a refreshing drink, a healthier substitute for soda and coffee. 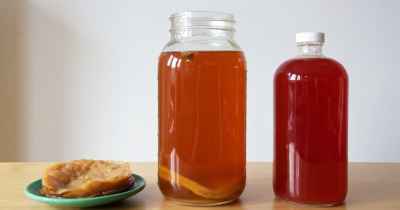 Kombucha is rich in vitamins B and C, polyphenols, and amino acids. It’s believed to reduce joint pains, help digestion, detoxify the body, promote weight loss, enhance immunity and prevent cancer. 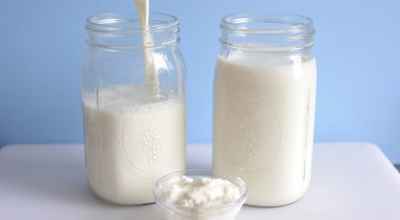 Kefir is another tart beverage, very similar to yogurt in taste. By tradition, it’s prepared using dairy milk fermented with kefir grains (or a culture starter powder concentrate). However, you can also use nut milk or coconut milk or any variety of vegan milk in lieu of dairy milk. Kefir has long been revered as cultured food, particularly by the people of Iran, Georgia, Turkey, Armenia, and other parts of the region around the Caucasus Mountain. It’s believed to be highly effective for building bone strength and density, killing Candida, strengthening the immune system, cleansing the colon, healing irritable bowel disease, and keeping the gastrointestinal tract strong by promoting the growth of healthy flora. Sauerkraut refers to a mix of raw cultured vegetables – with cabbage, (shredded or chopped) as the primary ingredient. Cabbage is cultured in either a brine solution or its own juice for a week or two, depending on your taste. You can also add spices and other vegetables for variety. The resulting pickled salad is exceptionally zesty and tasty. Sauerkraut is believed to have come from the northern region of China. It later reached and became popular with countries in Europe, particularly Germany from where the word “sauerkraut” comes. The pickled condiment is highly popular in Asia; the Korean “kimchi” is a spicy version of the fermented vegetables. Sauerkraut, with its variety of enzymes and lacto-bacteria, provides a wealth of health benefits. 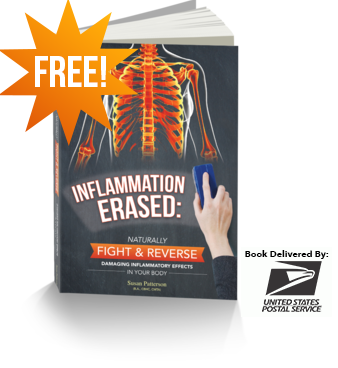 It’s believed to strengthen bones, inhibit the overgrowth of Candida, fight inflammation, reduce bad cholesterol, promote blood circulation, improve digestion, and boost the body’s immunity to diseases. Tempeh is a cake made from fermented beans. Soybean is typically used for tempeh; however, you can also use other beans or a blend of grains and beans. Tempeh is considered a healthy alternative to meat. You can fry or steam the cake. It has a rich savory flavor – very similar to gourmet mushrooms. Tempeh is easy to digest. 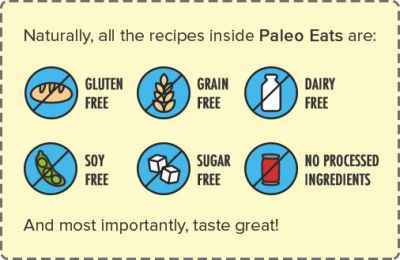 It also allows for a better absorption of amino acid and protein. 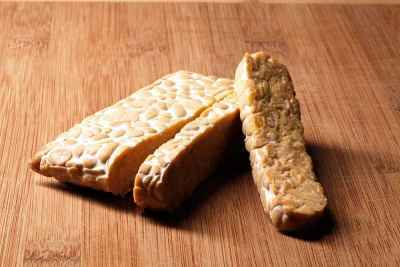 The health benefits of tempeh include reducing cholesterol, helping the muscles recover from stress, increasing bone mass, and minimizing the symptoms of menopause. Miso is native to Japan and China. Nowadays, almost all of Southeast Asia, particularly Indonesia, Vietnam, and Korea also use it extensively. Miso is a salty bean paste. You cook beans (usually soybean – although you can use any other legume in its stead), mash them into a paste, add salt and Aspergillus oryzae or koji, a culture starter, and allow the paste to ferment. People all over the world are familiar with miso soup, a soup made by dissolving the paste in hot water. 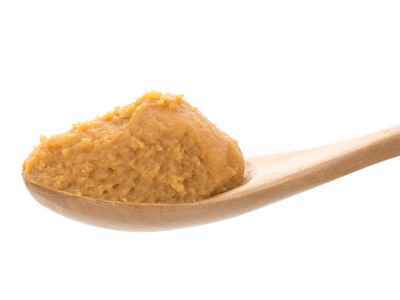 Miso promotes healthy and glowing skin, reduces the signs of aging, and builds strong bones. 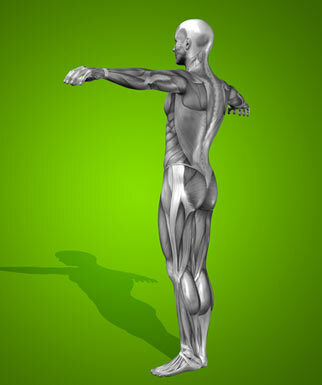 It also helps in promoting a stronger nervous system. Miso is said to help chelate the ill effects of exposure to radiation. 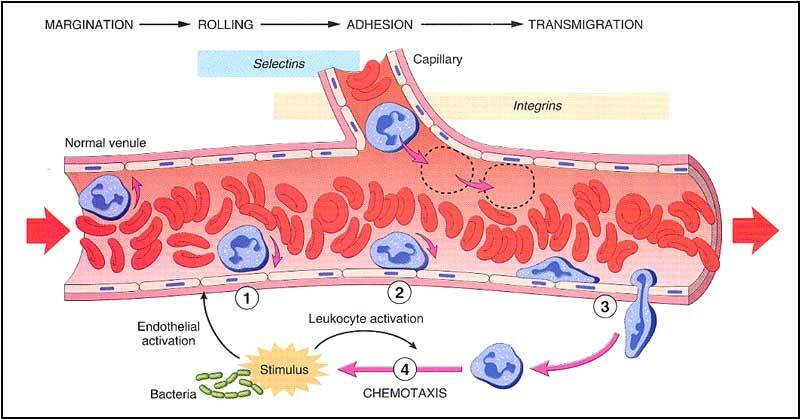 It also protects against some types of cancer, particularly cancer of the prostate and breast. Seed cheese is usually cultured from seeds like pumpkin seeds and sunflower seeds, nuts (such as cashew, macadamia, and almonds), or a blend of nuts and seeds. 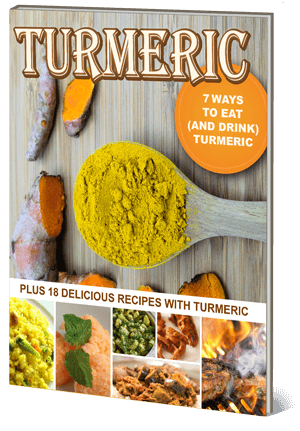 You soak, strain, and combine the blend with a probiotic powder. You then drain the whey and allow the cheese or curds to become thick according to your preference. You can opt for a consistency similar to that of ricotta or a firmer more sliceable texture. Lacto-bacteria most suited to nut and seed cheese making are the Lactobacillus acidophilus species. The probiotics usually come in capsule form. They can be opened up into the cheese blend. It usually takes about 2 capsules (or ¼ tsp) per 2 cups of dry seeds or nuts. 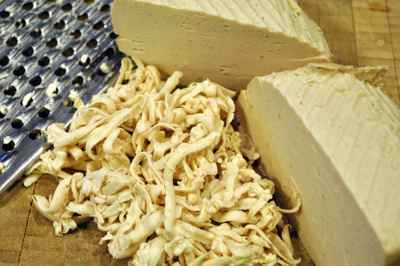 Seed cheese helps address digestive troubles, neurological issues, and mental health problems. It also helps the body to get rid of harmful bacteria and bolster the immune system. Next articleFresh vs Frozen Fruit and Vegetables – Which are Healthier?